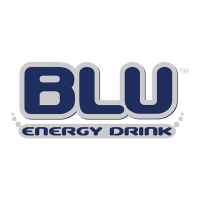 BLU Energy Drink is an international energy drink sold today in over 30 countries . BLU is a unique energy drink produced in Poland and consists of 9 different and unique flavors. This top of the line energy drink is filled into 250ML 330ML 473ML and 500ML cans.